NOW OFFERING TREATS AT DODGE STREET COFFEEHOUSE! 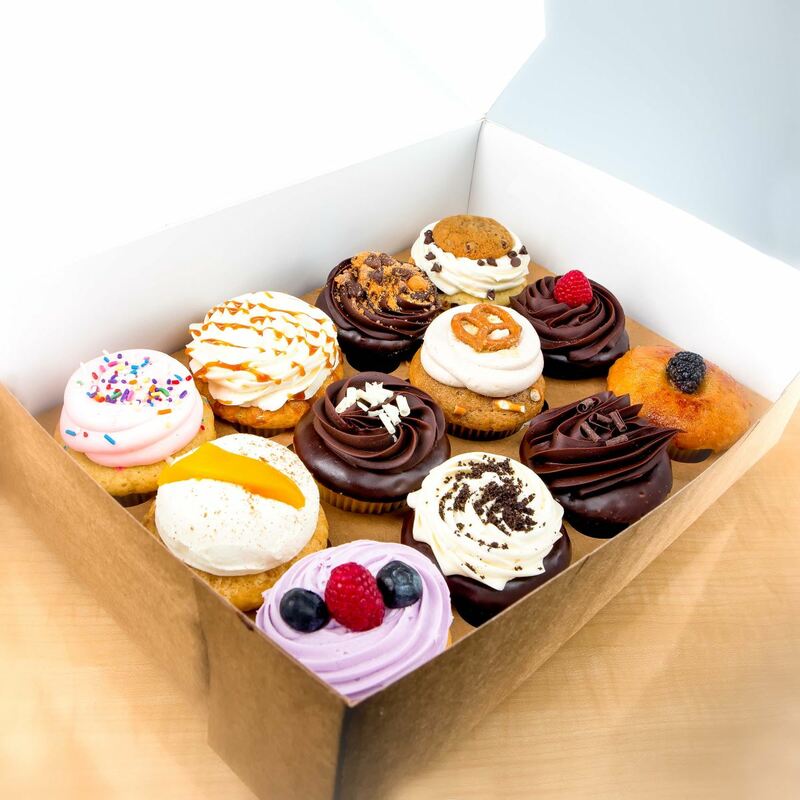 Walk-ins: Choose from a variety of cupcakes, cookies and mini cheesecakes at Dodge Street Coffeehouse, located at 2790 N. Dodge St. in Iowa City! Just north of Interstate 80 on Hwy 1 (Exit 246). We'll also be offering our homemade ice cream there in the summer. Order Pickup: Place any orders with our staff at the dowtown Molly's and choose to pick up at the coffeehouse! Dodge Street Coffeehouse is open daily 6:30am-5pm and Saturday/Sundays 7am-5pm.